Below is the description of all the disease which will let you understand them in detail. Cerebral palsy refers to the effects of damage to a developing brain by various causes. The brain damage can occur early at the time of its development or during pregnancy or due to any injury or illness. The four types of cerebral palsy had been identified. Spastic cerebral palsy– In this, all the parts of the body gets affected which typically involves muscle tightness. Mixed Cerebral Palsy– In this, symptoms of the spastic cerebral palsy combined with the involuntary body movements. Dyskinetic cerebral palsy – It causes involuntary movements, changes and also affects posture or movement. Ataxic cerebral palsy–This type affects coordination of movements. 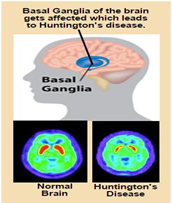 Huntington disease (HD) is an inherited neurodegenerative disease and caused as a result of mutation which may vary from patient to patient and linked to the severity of disease. As the cells begin to die, patients begin to lose control over their body. The disease if not treated properly eventually leads to death after 15 to 25 years from the onset of disease. Relapsing-Remitting (RR) MS – It is the most common type of MS characterized by unexpected appearance and disappearance of the symptoms. Primary-Progressive (PP) MS – It is characterized by steady worsening of neurologic functioning. 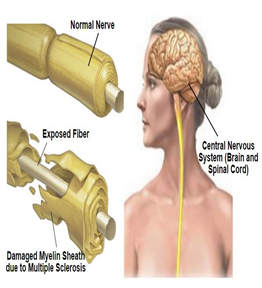 Progressive-Relapsing (PR) MS – It is a combination of Primary progressive and relapsing- remitting MS and progress steadily. Ischaemic –In this, presence of blood clot stop the blood supply to brain. 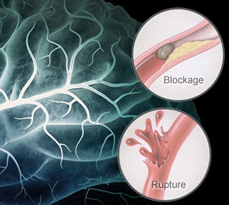 Haemorrhagic –In this, a brain vessel gets burst which is present in the brain. There is a condition known as a Transient Ischaemic Attack (TIA), where the supply of blood to the brain is temporarily interrupted which leads to a “mini-stroke”. 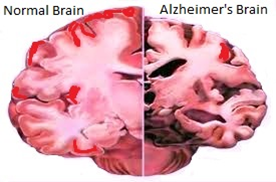 Treatment of neurological diseases, include the use of anti-inflammatory drugs which only control the symptoms instead of reversing the damage caused to the body due to the disease. This is just an nice blog u have. I think I’ll visit your website more if you publish some more of this kind of information. Thanks a lot for publishing this information.